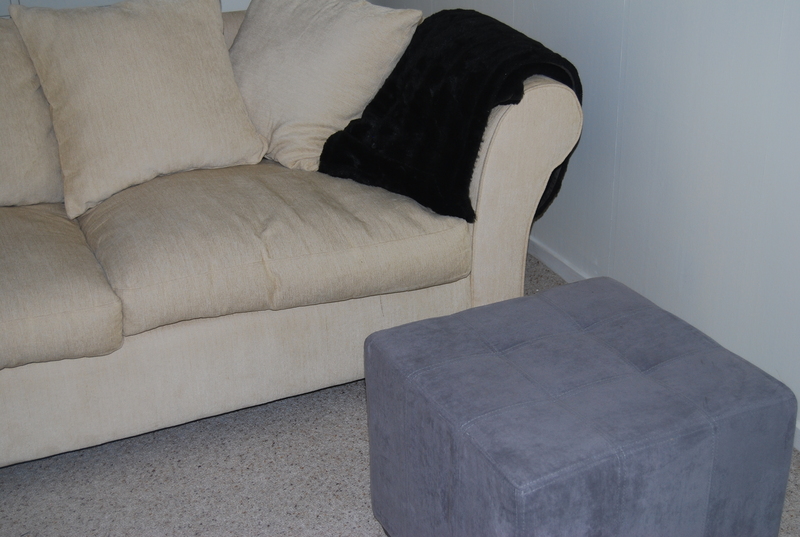 We were very grateful for it, especially since we were trying to furnish our house on a limited budget (Trade Me proved very useful in this regard too!). The size and shape of the ottoman was very practical, however, with the cream sofa, walls and carpet it was all just looking a bit dull, so I decided to buy some bright fabrics to cover the ottoman and make cushions to spruce the room up (for those who haven’t been there already, Martha’s Fabric is the place to go!). 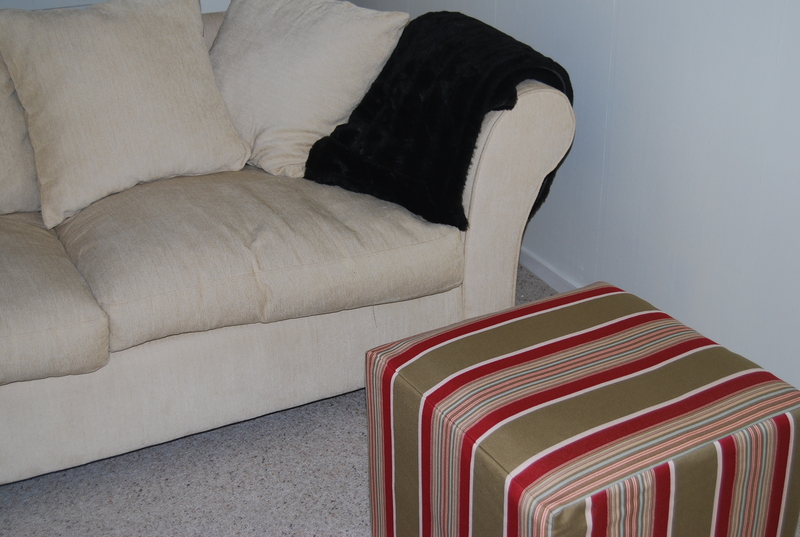 The cushions are still a work in progress, however, after a few hours of careful measuring and sewing, I have managed to produce a loose cover that fits tightly over the ottoman. The injection of colour has really made a difference to the room and I can’t wait to complete the cushions (which will be in a different but complementing fabric) to tie it all together! ← Introducing.. the vegie garden!